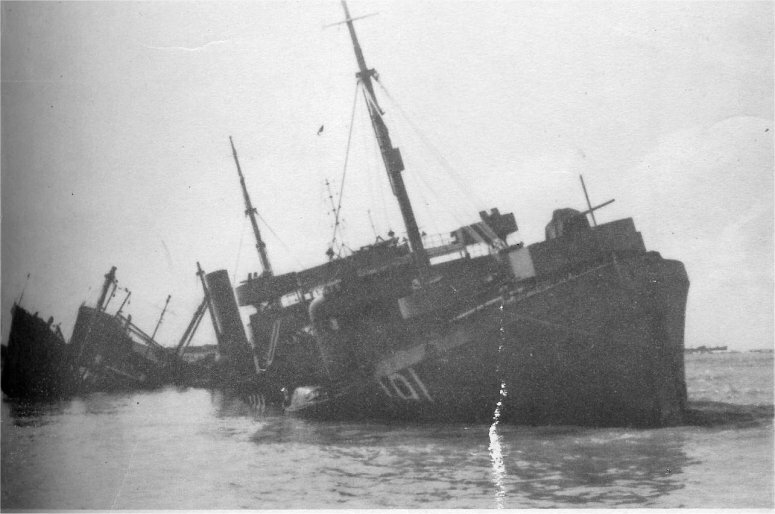 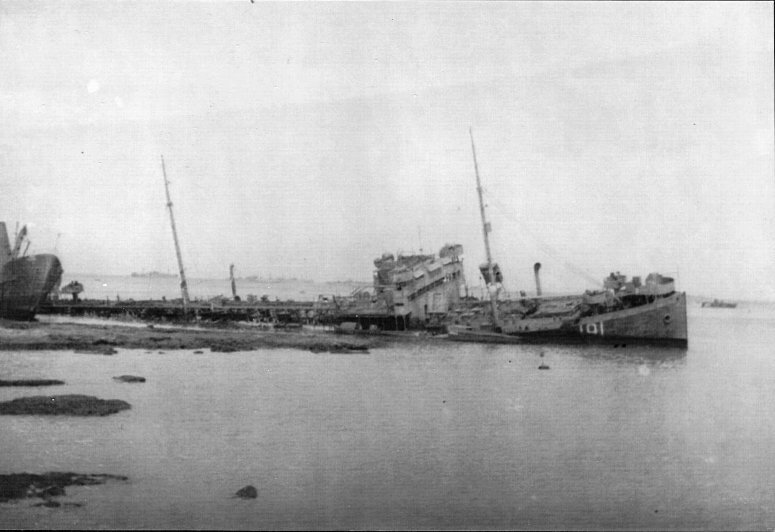 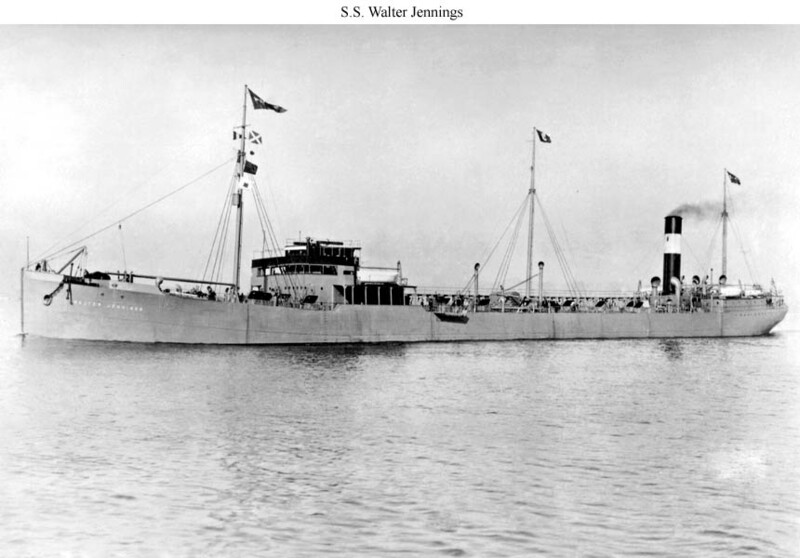 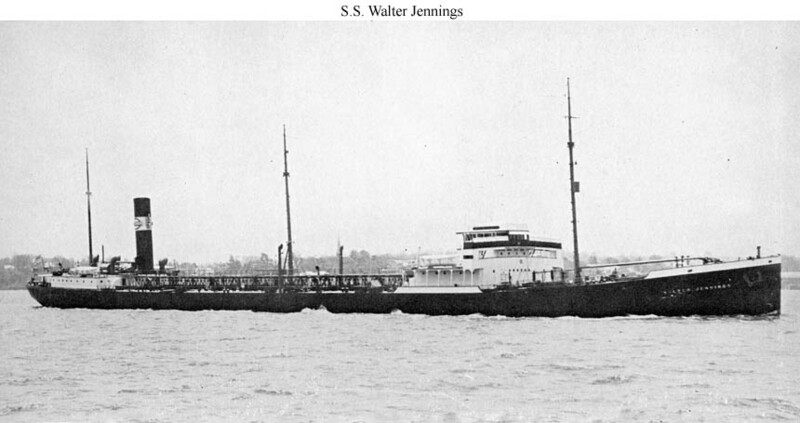 Final Disposition, sold for scrapping, 19 February 1948, to China Merchants and Engineers Inc.
71k SS Walter Jennings under way between the World Wars, location unknown. 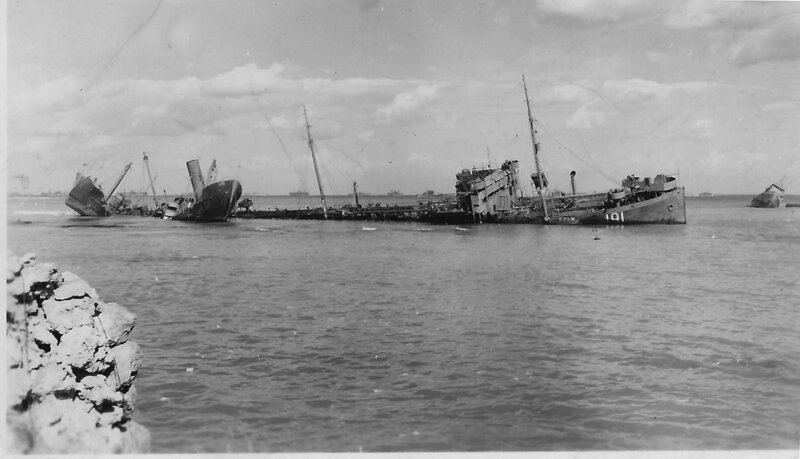 83k SS Walter Jennings under way between the World Wars, location unknown. 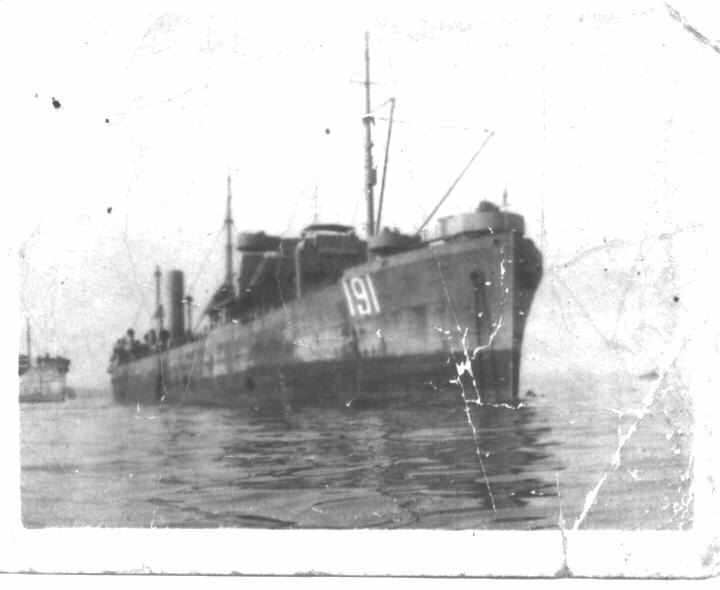 38k USS Vandalia (IX-191) anchored, date and location unknown.